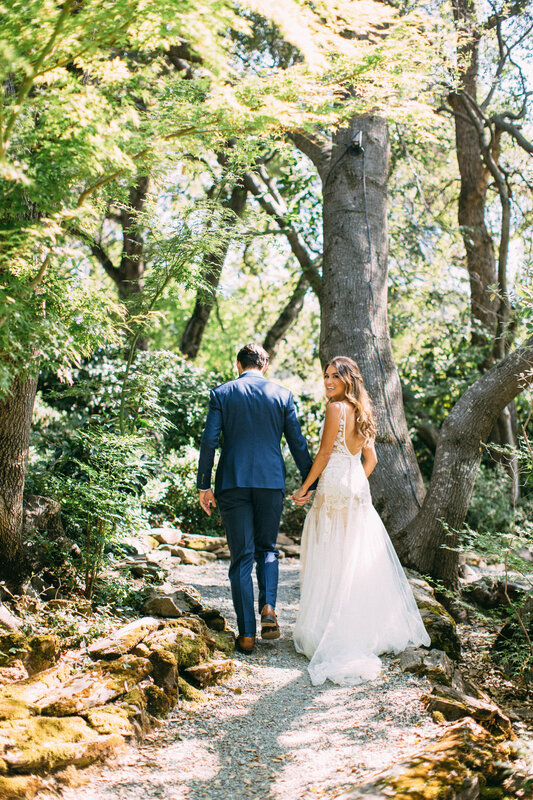 Our lovely #kjbride Danielle wore Lucia by Liz Martinez! 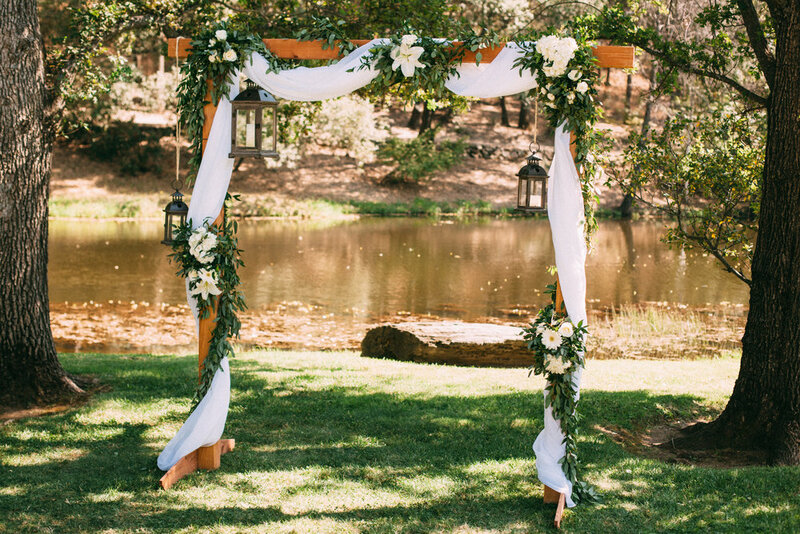 Her boho chic wedding has us in awe! Check out her wedding vendors below! Want to stay in the loop? Sign up for events and sales!